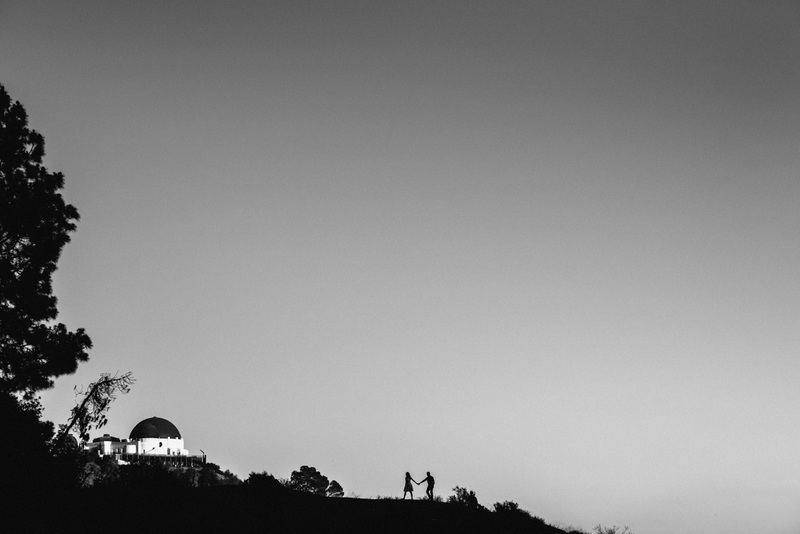 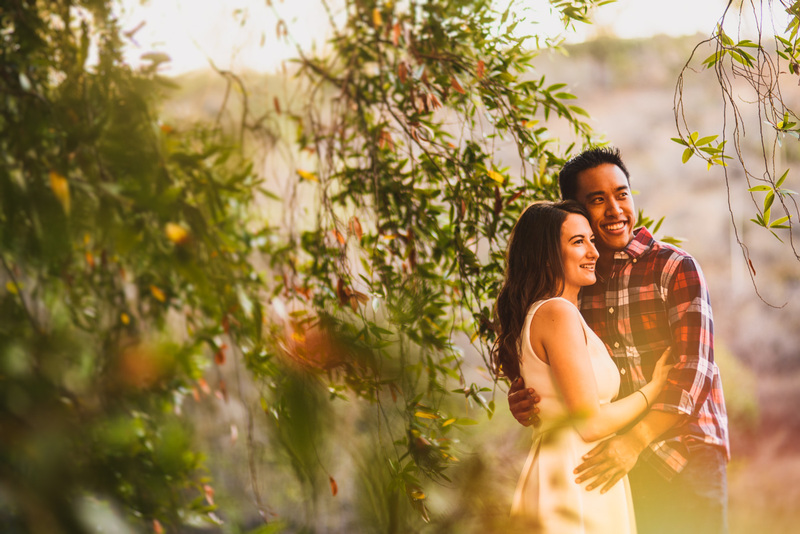 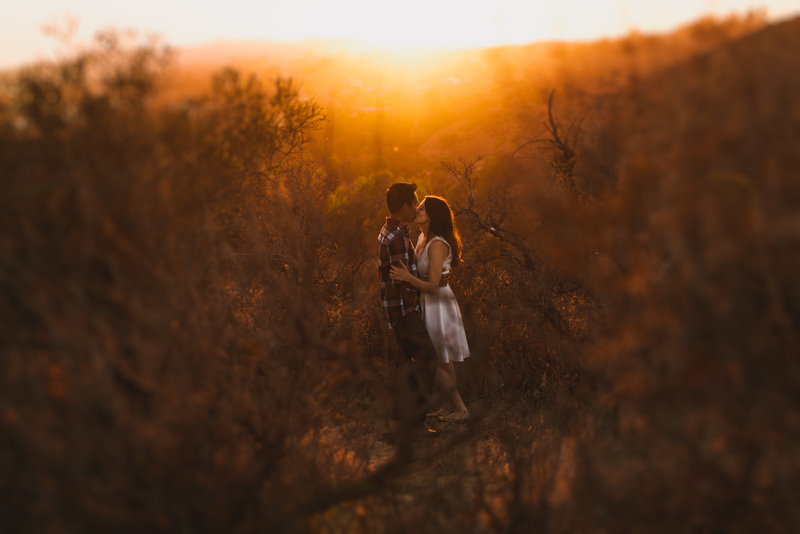 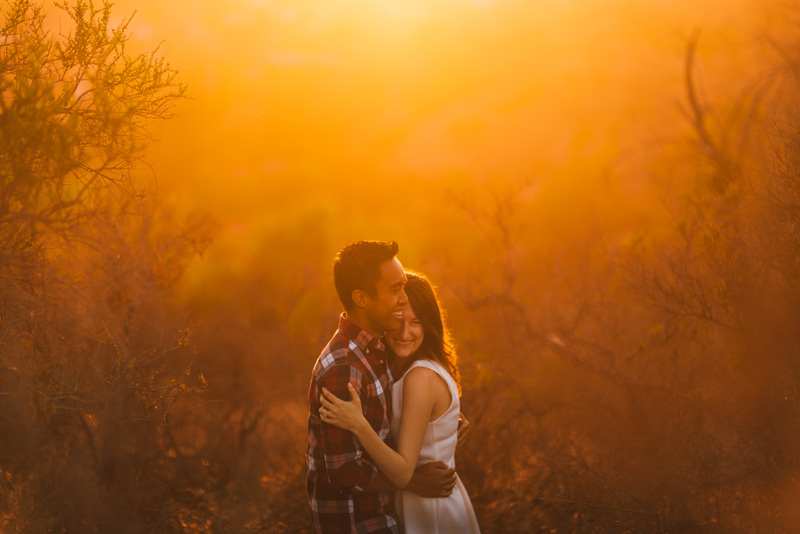 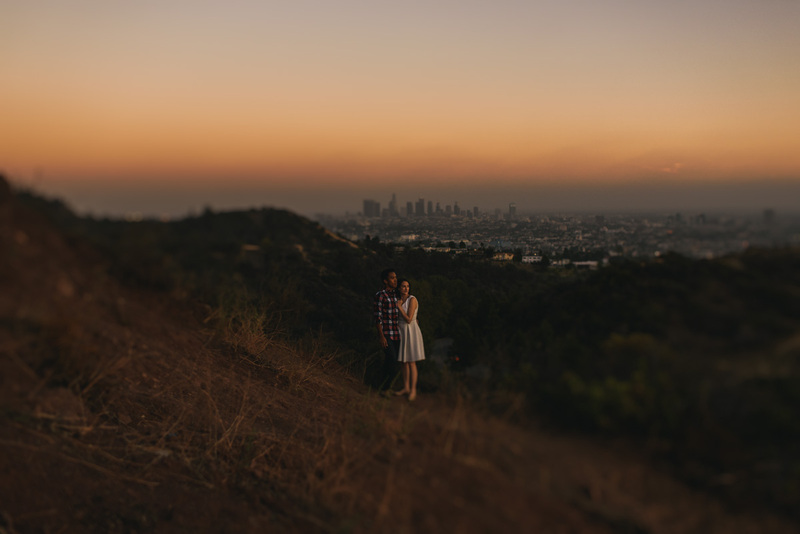 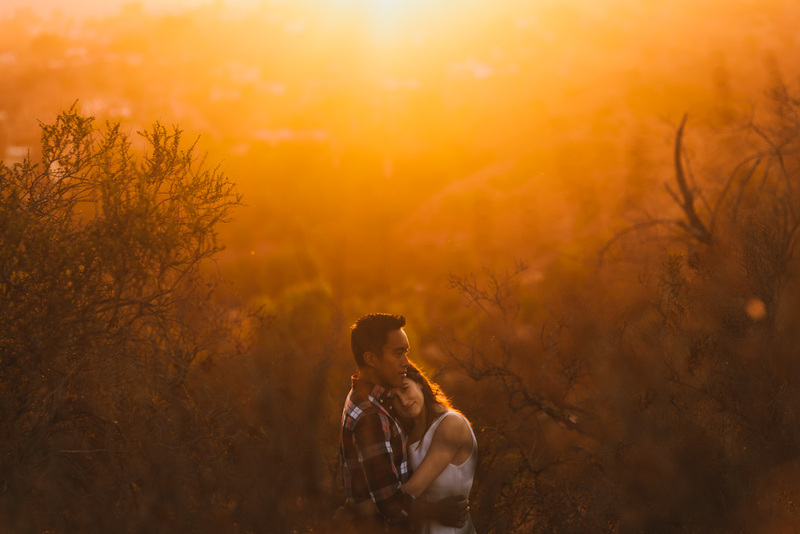 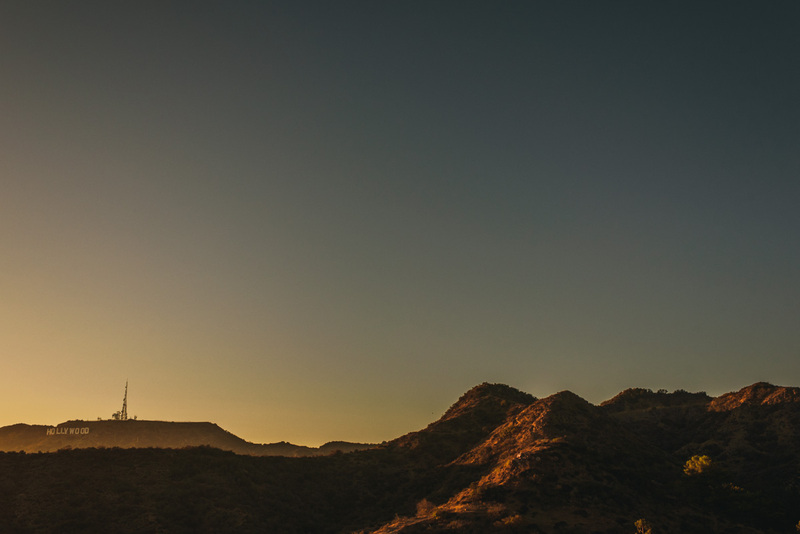 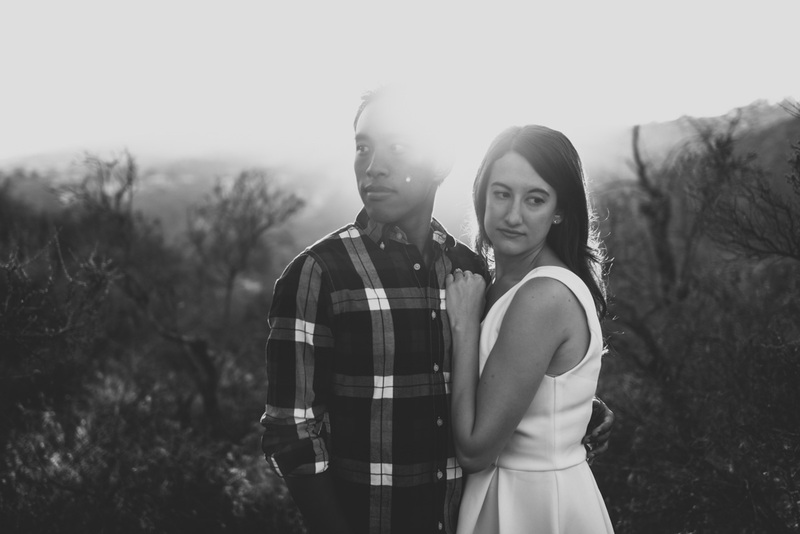 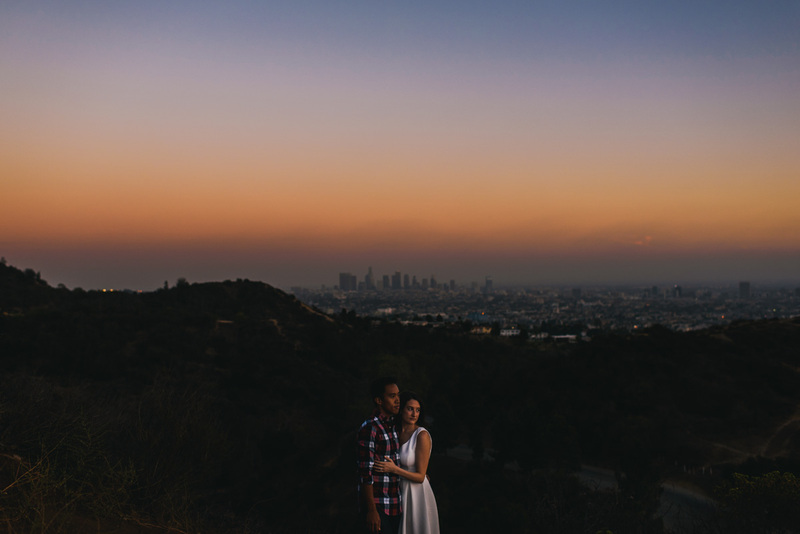 Just a few from Loren and Ben’s gorgeous hollywood hills engagement shoot. 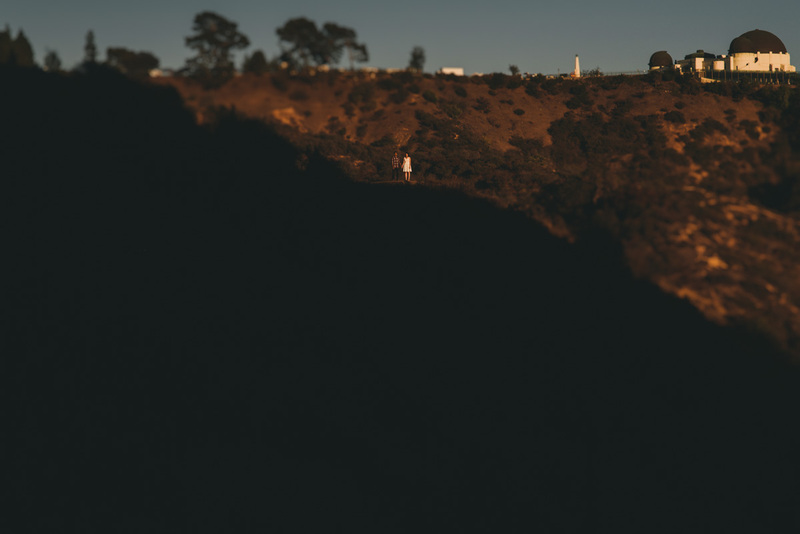 The light we got that evening was something else. 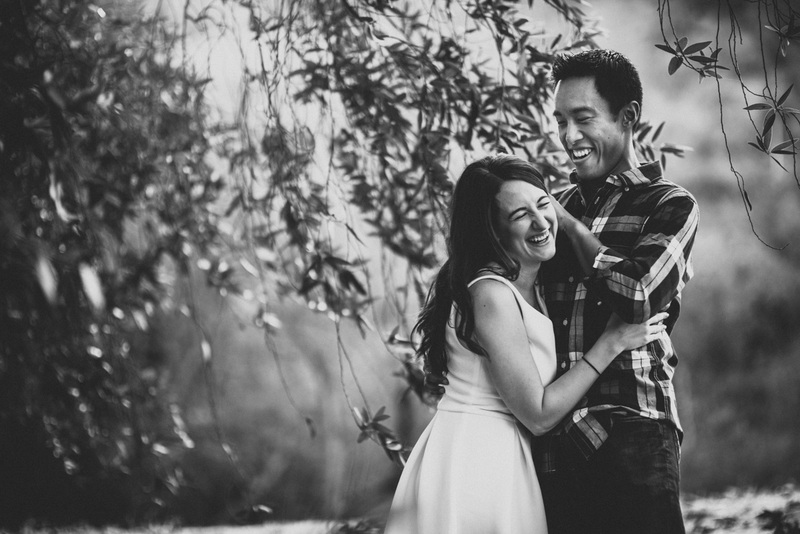 Fingers crossed we get the same for their 2016 wedding down in Palos Verdes. 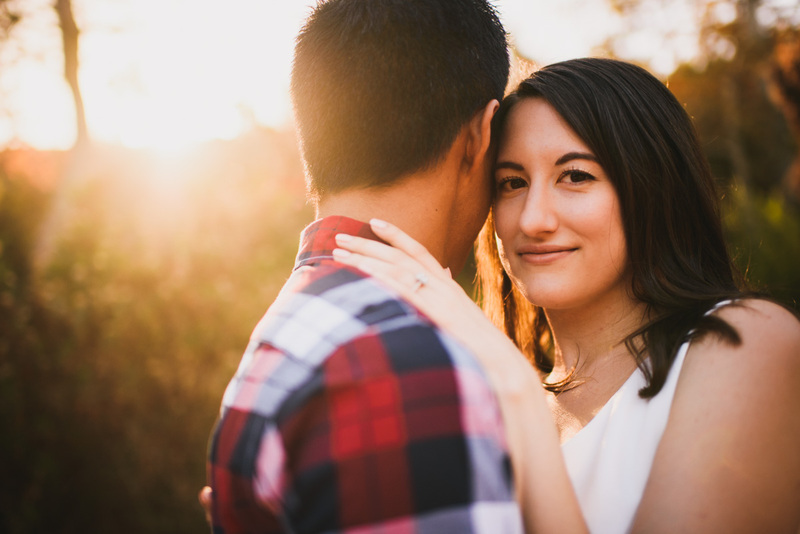 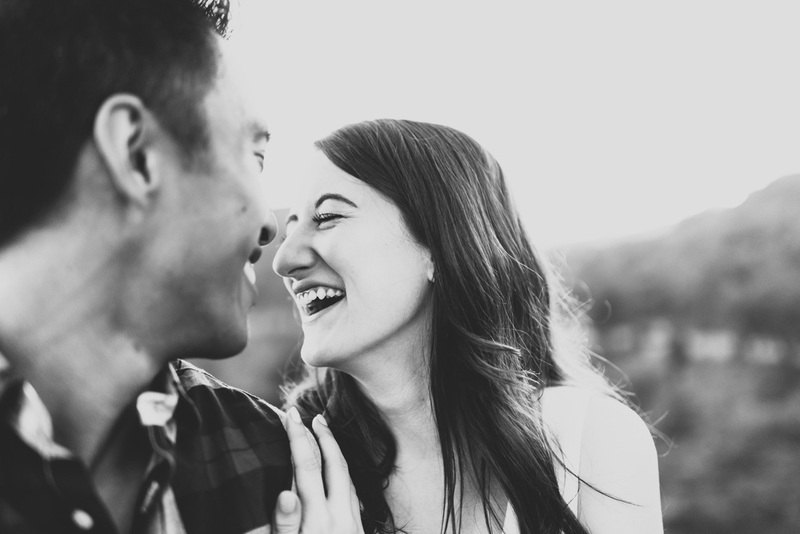 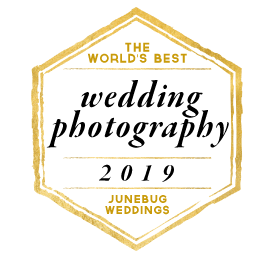 If you just got engaged and like what you see, please get in touch!